Update: We've checked out the Play Store page on various AP writers' accounts, and apparently the game is now marked as incompatible with everything, including the hardware listed in the description. At this point I'm guessing that the Android app was published prematurely, and this will change on the multi-platform release date for Trap Team, which is October 5th in the United States. 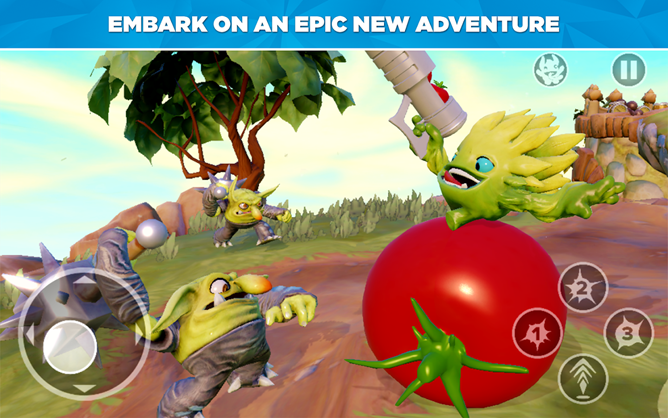 There have been three Skylanders-branded games published on the Play Store so far, Battlegrounds, Cloud Patrol, and Lost Islands. 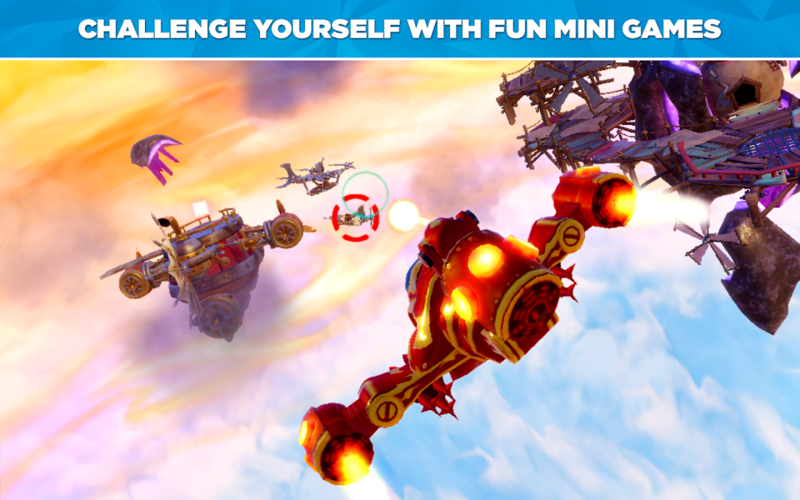 All of them count as Skylanders games, in that they make use of the ubiquitous plastic toys as digital characters. 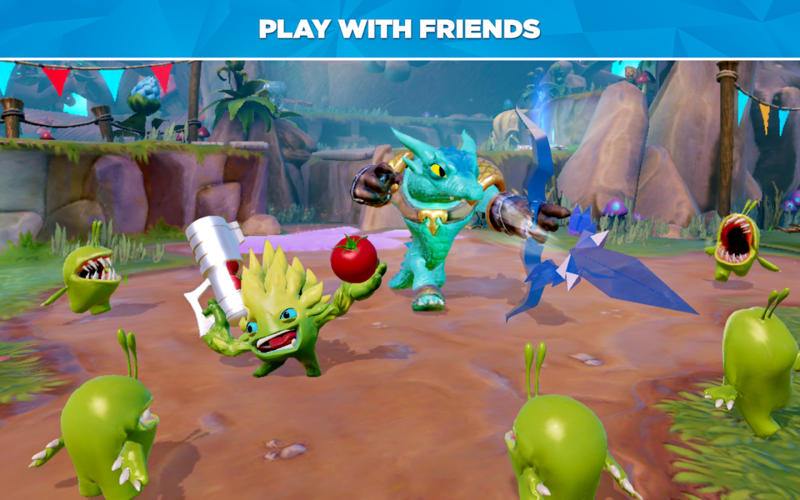 But the real deal, the Skylanders gameplay that you (or more likely your kids/cousins/siblings/nieces/nephews) see on consoles, hasn't been available to us. Until now: Trap Team, the fourth entry in the main series and one that will soon be on every major gaming platform, is now in the Play Store. 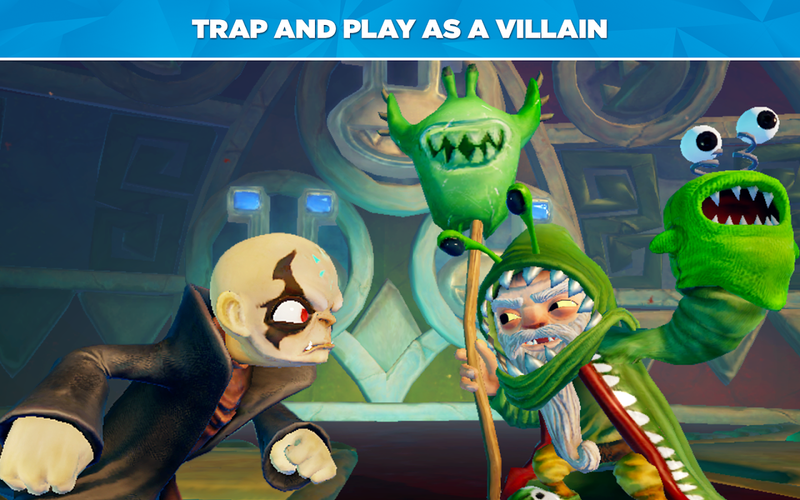 The game is available to download for free, but you'll need the pricey Tablet Starter Pack in order to use the fancy new Trap Master NFC toys and their traps. The pack also includes a physical controller, though you can play the game with on-screen controls as well. Core gameplay is similar to the rest of the console series: place your toy on the portal to bring it into the game, then use that particular monster to traverse a level with its unique set of stats and abilities. In Trap Team, you can capture enemy bosses and hold them in NFC traps, Ghostbusters-style, eventually using them as in-game characters as well. Unfortunately, Activision is following the status quo of giant console publishers releasing games on Android: extremely poor support. According to the game description, only the Nexus 7 2013, Galaxy Tab Pro and Note Pro series, and the Galaxy Note 10.1 2014 Edition are officially compatible with Trap Team. 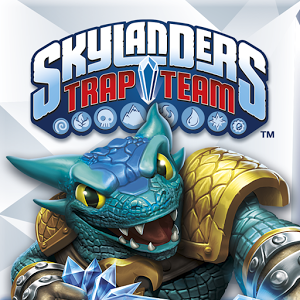 The Amazon listing also says the game is compatible with the Galaxy Tab S series and the forthcoming 2014 editions of the Kindle Fire, though Trap Team hasn't yet been posted to the Amazon Appstore. That still leaves the vast majority of Android tablets unsupported, especially the low-priced Samsungs and other budget models that children are more likely to own. Considering that the plastic "portal" in the Tablet Starter Pack relies on Bluetooth, not NFC, the game should work with just about any Android device - the restrictions in place are both puzzling and frustrating.